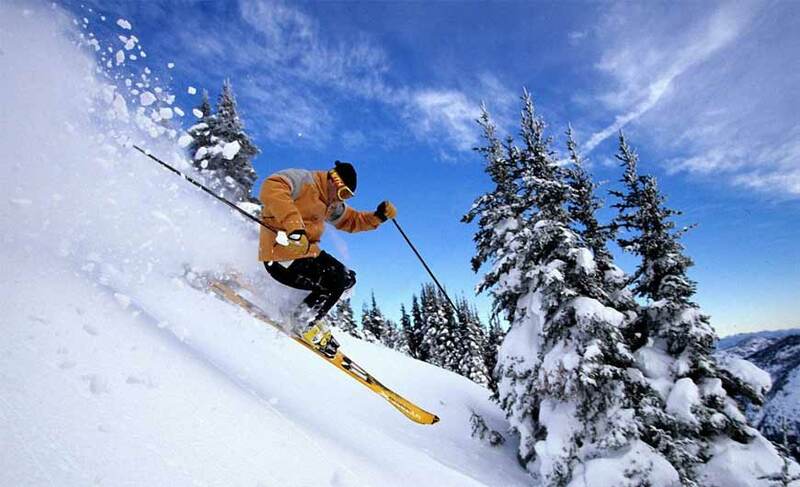 If you are a mountain lover, then Manali is the best bet for you. 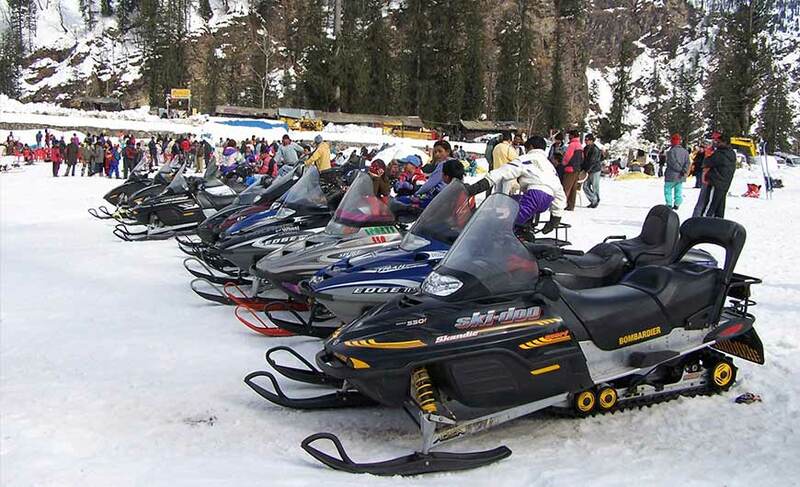 Aptly called the ‘Switzerland of India’, Manali is a popular hill station of Himachal Pradesh. The legend goes that Manali was once an abode of the Saptarishi or seven sages. It derived its name from the sage Manu who once lived here. Its snow-capped mountains, dense forests, beautiful landscapes, winding pathways, arresting lakes, lovely valleys and refreshing fruit gardens and adventure activities never fail to capture the hearts of tourists. Many Bollywood movies have been shot at this picturesque hill station. It is also one of the well known honeymoon destinations of India. Also known as Dhoongri temple, Hidimba Devi Temple is a famous temple surrounded by thickly wooded forest. Its four-tier pagoda-shaped roof, amazingly carved doorway and beautiful mythological sculptures are noteworthy. Built in the year 1553, the temple is dedicated to Goddess Hidimba, wife of Bhima. You can also enjoy yak rides here. It is a wonderful Tibetan monastery displaying bright colours in its architecture, specially the frescoes. It was built in 1960. 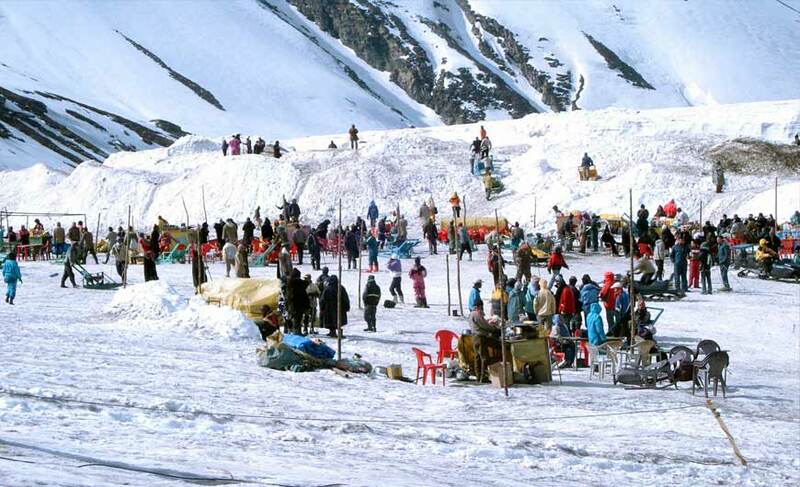 It is a high mountain pass located around 50 km from Manali at an altitude of 4112 m. This place is surrounded by snow-covered mountains and greenery and is extremely beautiful. It is heavily covered with snow during winters. 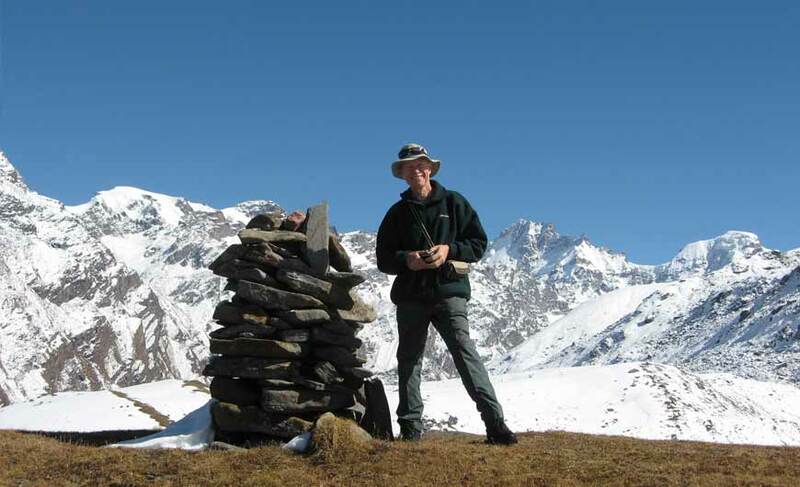 You can enjoy trekking around the Pass. 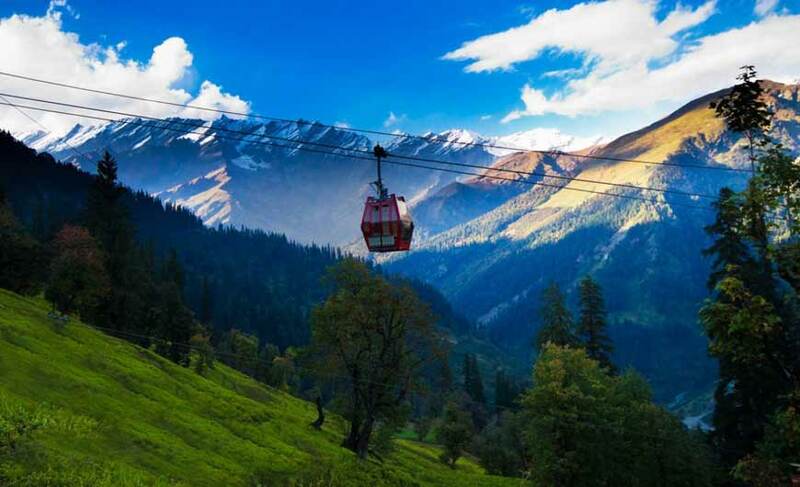 It is located in Old Manali on a hill. It is named after the sage Manu. Located on the bank of River Beas, Vashisht is a small village known for impressive temple of Lord Rama and hot water springs believed to have medicinal value. If you wish to see the tribes of Manali, visit Malana Valley. It is said that once this valley was inhabited by the descendants of the Greeks that came as Alexander’s army. Around 4 km from Manali is the Arjuna Gufa where Arjuna, from the great epic Mahabharata, meditated. Located 2 km from Manali, this sanctuary is a home to many species of birds and other animals. It is also great for a nature walk. The woolen shawls are the most famous handicrafts of Manali. Other handicrafts available in the markets are hand woven goods, carpets, masks, musical instruments and thangkas. 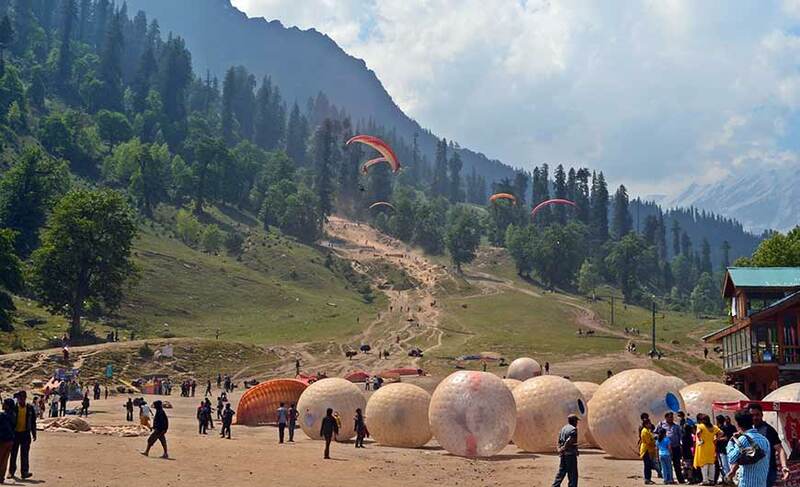 Manali is well connected to the rest of the cities of India by air, rail and road. The nearest airport is Bhuntar (10 km) which is connected to cities like Delhi, Chandigarh and Shimla. The nearest railway station is Pathankot (292 km). 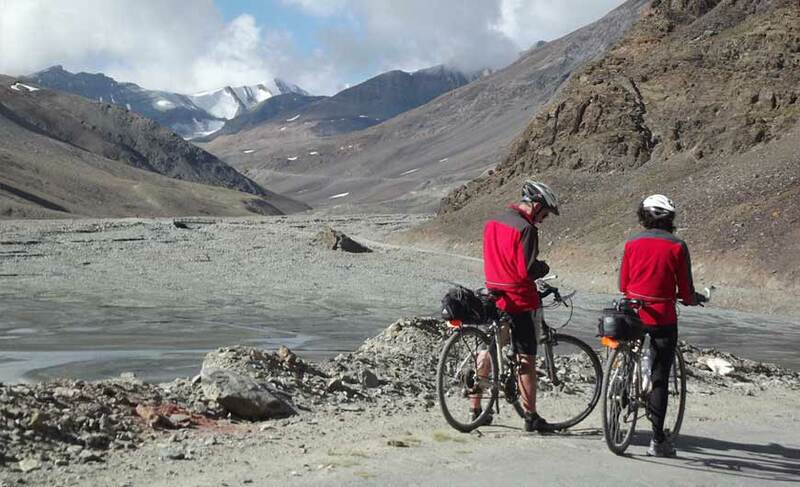 Manali is 789 km from Delhi and 556 km from Chandigarh.